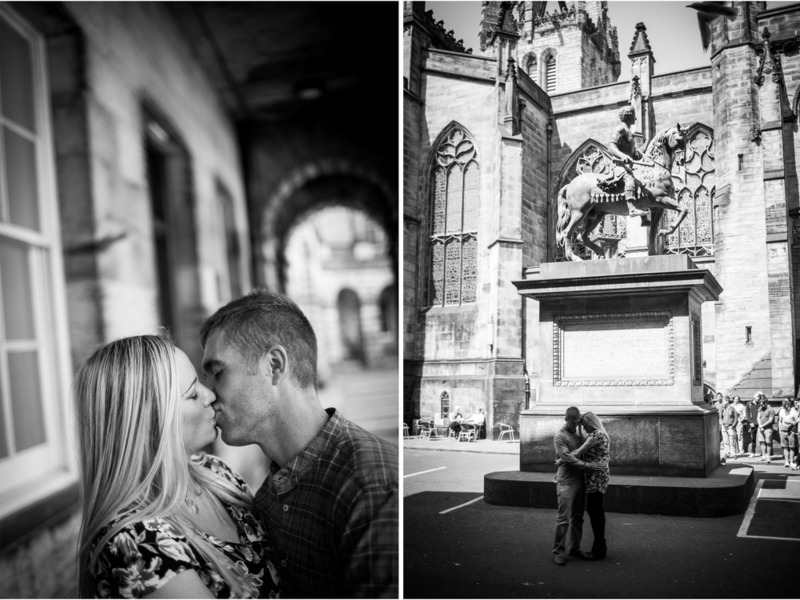 Sharron and Neil are getting married later in June at the stunning Edinburgh Castle; I met with them at St Giles Cathedral for their pre-wedding shoot. There wasn’t a cloud in the sky as we avoided the tourists and chatted about their fast-approaching wedding day. Here’s hoping the glorious summer weather continues!